Location! Location! Location!!! 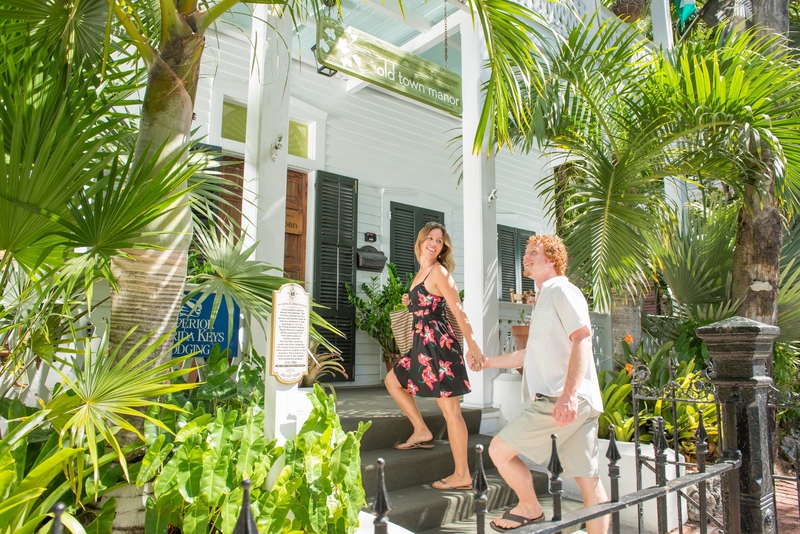 The number one reason people choose Old Town Manor when looking for a hotel near Duval Street, is our fabulous location and proximity to all things worth doing in Key West. No car necessary, on this 4×2 mile island everything is within walking distance or just a short bike ride away. 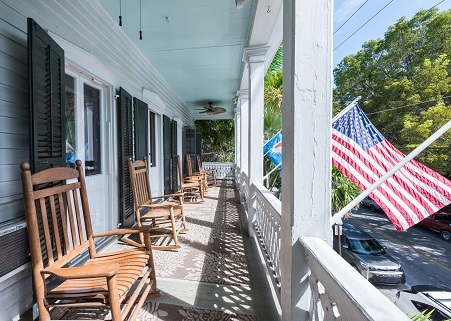 As a top rated hotel near Duval Street with raving reviews for location, we promise you’ll love being in the heart of all the action in downtown Key West. 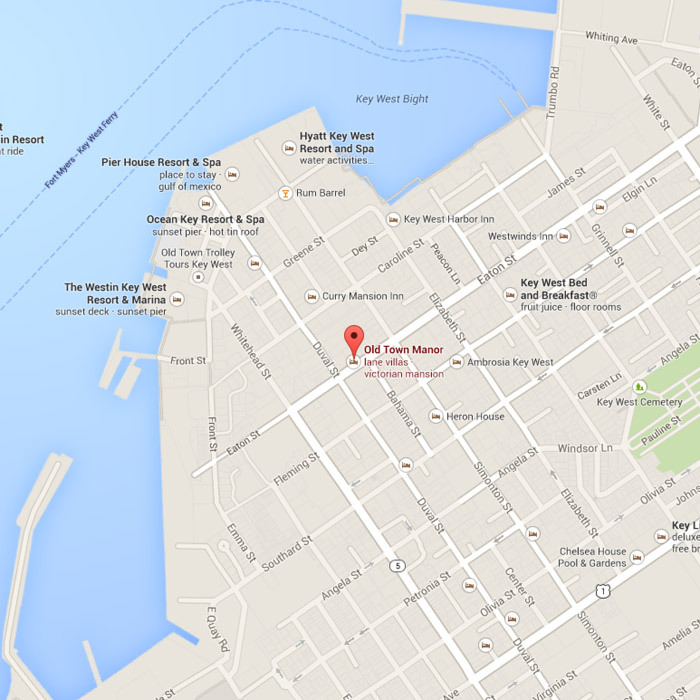 Our Hotel near Duval Street is Close to Everything! Driving is a cheaper alternative than flying, and the picturesque bridges of US 1 are worth seeing at least once in your life. Driving from Ft Lauderdale or Miami is approximately 3.5 hours. US 1 becomes Roosevelt Dr • Stay in right lane • RIGHT at the intersection of Palm Ave and Roosevelt. Most major airlines and their code­-shares fly direct to Key West from Atlanta, Tampa, Orlando, Miami and Ft Lauderdale. The airport is approximately 4 miles away and is easily accessible by taxi cab. 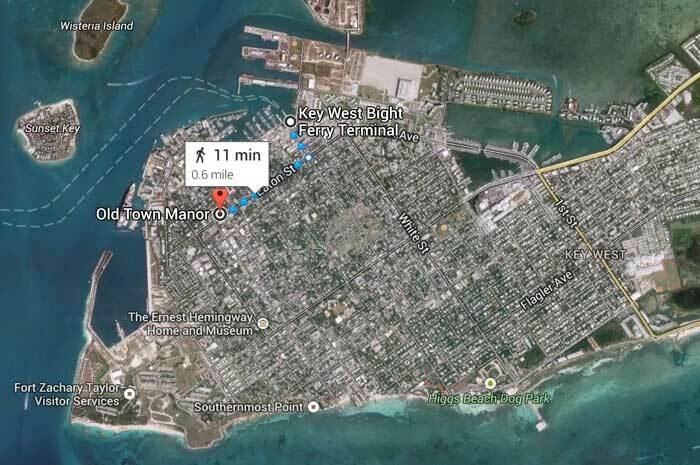 We are proud to have an International airport right in Key West. 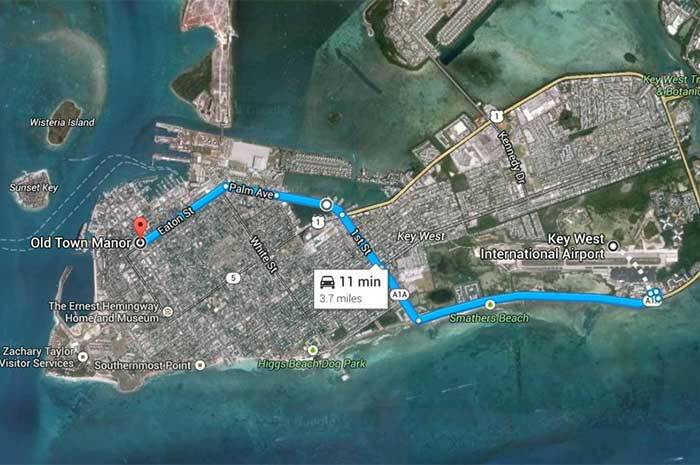 Did you know the first ever international flight departing from the US occurred out of Key West? 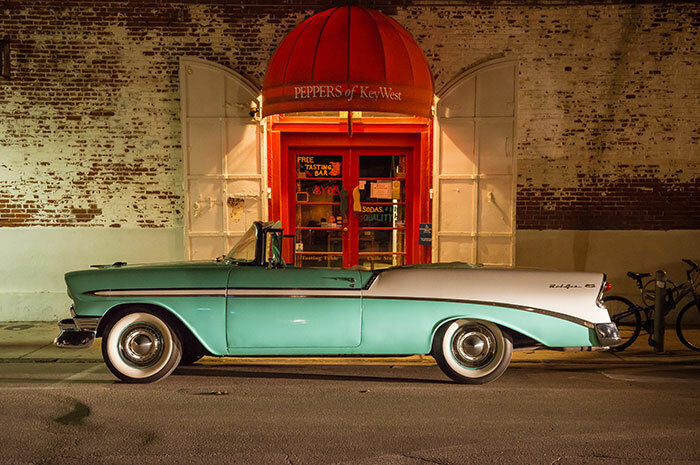 It was headed to Cuba. Daily ferry service is available from Ft Meyers and/or Miami. The ferry terminal building is just under 4 blocks away from our hotel near Duval Street. It’s an easy walk with portable luggage. 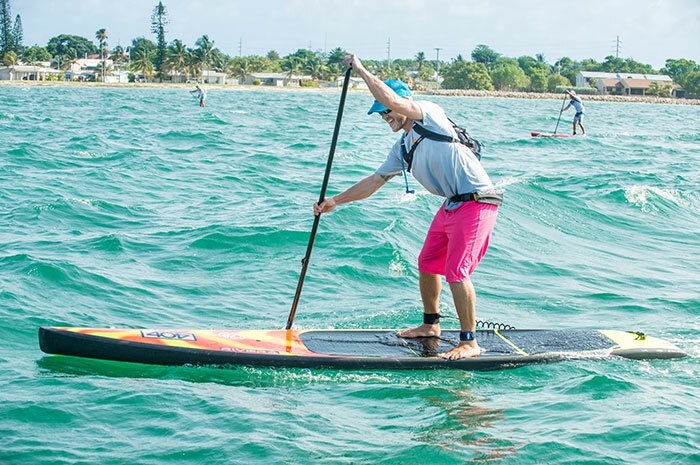 Visit seakeywestexpress.com for more information.